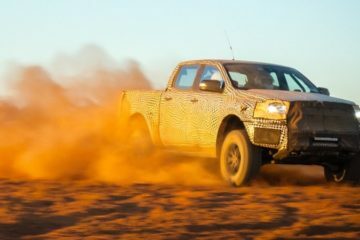 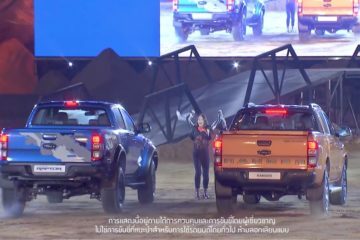 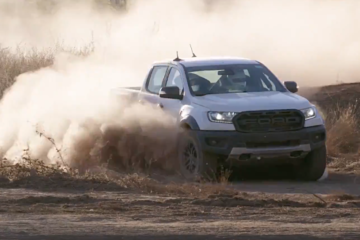 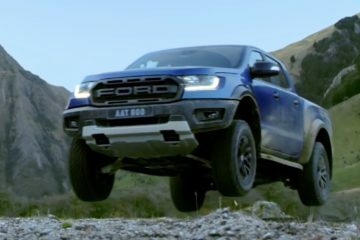 First Ford Ranger Raptor Test Driven By Media & Enthusiasts! 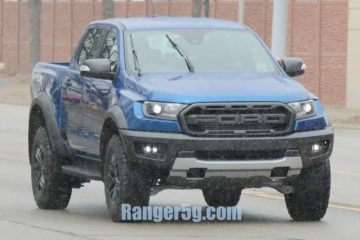 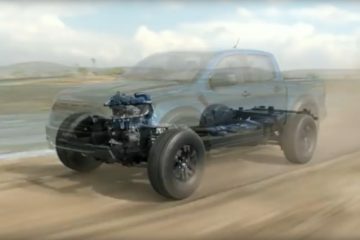 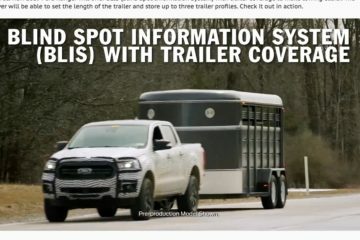 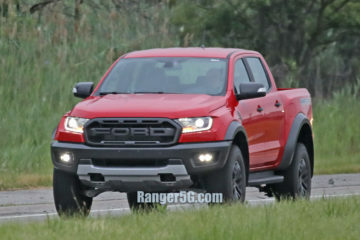 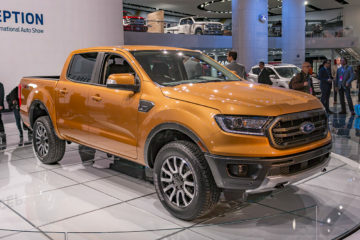 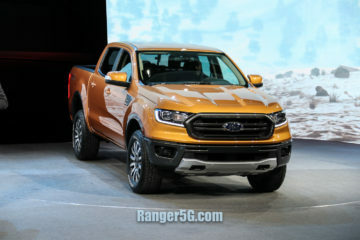 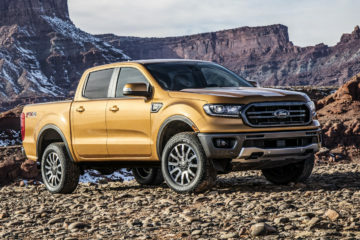 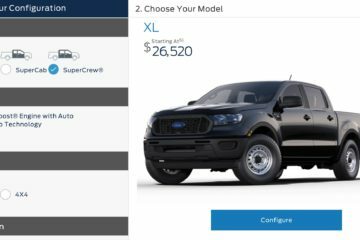 2019 Ford Ranger Officially Revealed! 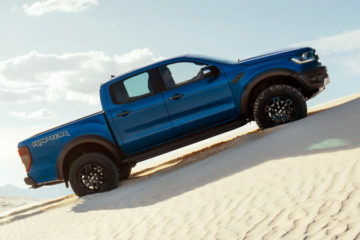 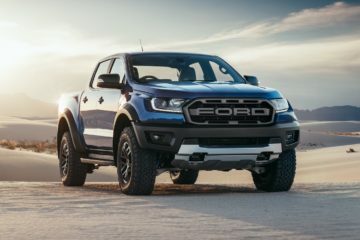 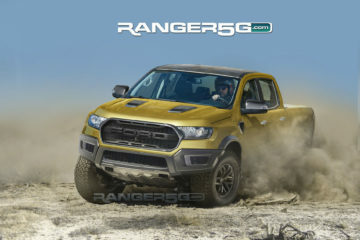 Ford Ranger Raptor Will Debut on February 7!